Motivated Seller! 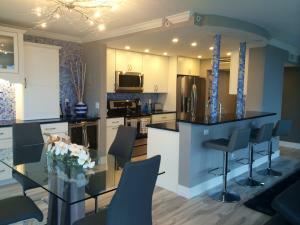 The lowest Priced 3BR/2BA Condo Unit in Porta Bella. 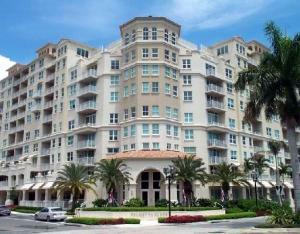 Very Spacious and Open Floorplan, Tile Throughout, Split Bedrooms, 2 Huge Balconies. 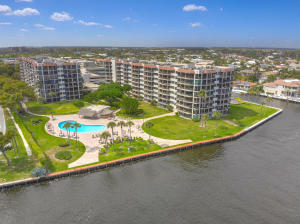 Secured Gated Community Located on Intercoastal Waterways. 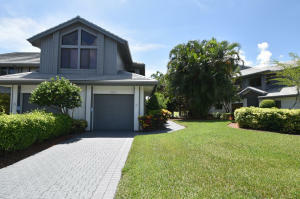 Resort Style Community Pool, Cabana Bar, Barbeque/Picnic Area Right on the Canal. Newly Renovated Tennis Courts. Assigned Covered Garage Parking. Boat Docks are Available for Rent. 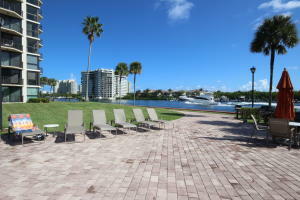 Plenty of Green Space to Enjoy! Bring Your Offers Today! 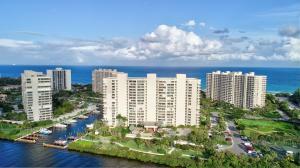 I am interested in 859 Jeffery Street, 202, Boca Raton, FL 33487.